Our epicurean friends J. and N. from Washington, DC, recently visited. 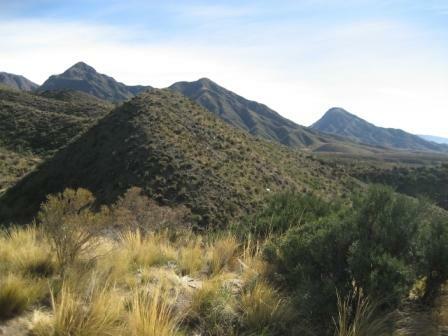 We suggested a trip to Mendoza since we knew they’d enjoy a weekend of wine tasting with the backdrop of the Andes. As fans of Malbec, we had also wanted to visit for a while. The four of us took the autobus Andesmar in cama suite class. Andesmar’s service was excellent. 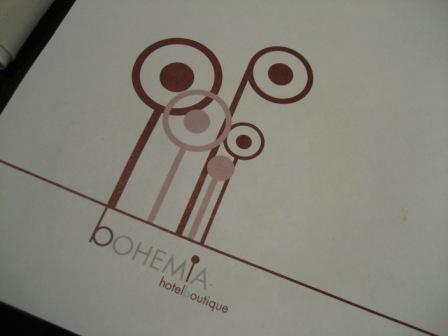 Our trip was very enjoyable thanks to Emir, the owner of Bohemia Boutique Hotel in Mendoza city. Emir and his staff ensured that we were comfortable and occupied all weekend. For those with basic Spanish skills, Emir speaks both English and Spanish fluently. We recommend staying in the year-old hotel, which offers affordable and stylish lodging. It’s also two blocks away from a strip of restaurants and bars and two blocks from the city park.